Avalanche Appliance Ltd. - Fill in our Service Request Form and have a local technician see to your appliance repair or servicing needs. 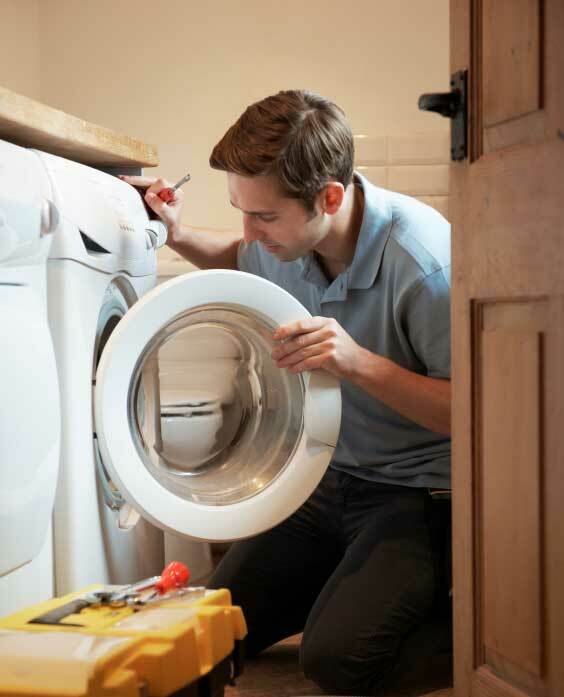 We do out of warranty repairs & service on most brands of appliances. With us having been in the appliance repair industry for many years, our knowledge & experience of the many appliance manufacturer’s products on the market is what makes us the ideal choice for appliance service in Whistler. We have two technicians to take care of any two man jobs that may arise with stacked laundry units, ranges & large built-in refrigerators when they need to be uninstalled for repairs.